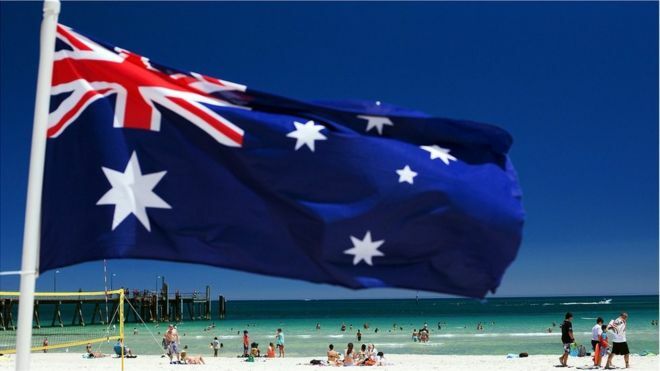 BP has abandoned a plan to drill for oil off the south coast of Australia. Greenpeace hailed the decision as a “momentous win” describing the area – known as the Great Australian Bight – as a “pristine marine reserve”. BP was awarded exploration licences in 2011, but has struggled to receive approval from Australian regulators. The oil company said that, after a review of its oil projects, it had decided the Australian proposal was not as competitive as other opportunities. “We have looked long and hard at our exploration plans for the Great Australian Bight but, in the current external environment, we will only pursue frontier exploration opportunities if they are competitive and aligned to our strategic goals,” said Claire Fitzpatrick, managing director for BP’s exploration and production in Australia. Greenpeace was among the environmental groups that opposed the plan and pressured Australia’s oil industry regulator to reject it. “This news will be especially welcomed by the local communities near the waters of the Great Australian Bight like the tourism operators, oyster farmers and fishers who rely on it for their livelihoods,” said Greenpeace Australia oceans campaigner Nathaniel Pelle. To encourage opposition to the project, Greenpeace produced an advert reminding Australians about the explosion of a BP oil platform in the Gulf of Mexico in 2010. The advert ran before screenings of a new film based on the disaster. The explosion of the Deepwater Horizon drilling rig killed 11 workers and caused an oil spill that became the worst environmental disaster in US history. In July, BP said the final bill for the 2010 Gulf of Mexico oil spill would be $61.6bn (£46.2bn).